The member of the Month - July 2017 is Jack Neylor ! Jack was voted for his work with helping the younger members of his group. An amazing effort from The Real Lives team and members of Vale People First on raising £400. The Vale People First AGM will be held at Barry Memorial Hall on Friday the 7th of November between 10 am and 4 pm. Lloyds Bank community fund supports charities and community groups to continue the good work they do, please follow the link and vote for Vale People First https://communityfund. We are holding a Coffee morning on September the 13th at Salem Church School Hall, Beryl Road, Barry, CF62 8DN. Vale People First are holding a Disco at Sully Sports and Leisure Club on Friday the 9th of May, 7pm- 11pm. Like to Meet held a "meet and greet" evening at the Oystercather Pub in Penarth. 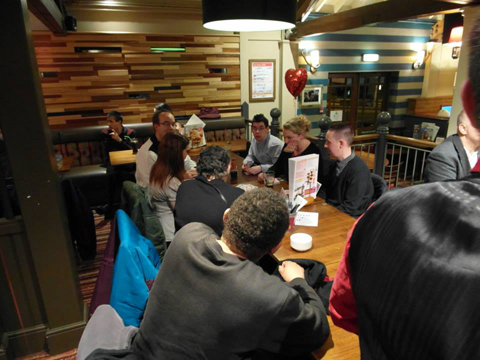 The Like2Meet ball is on Friday 31st of January at the UWIC campus, Cyncoed, Cardiff, between 7 and 11 pm. We are holding a Like2Meet Ball on 31st January 2014 This will be held at UWIC Cyncoed Students Union from 7pm until 11pm. 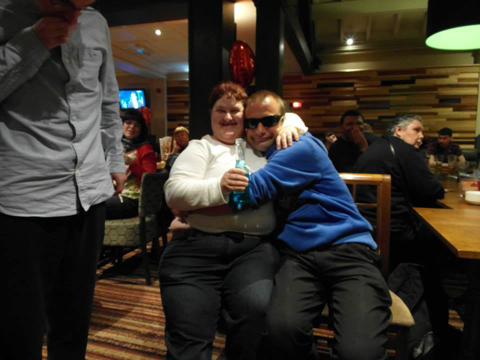 The Vale People First Rural Inclusion Project held Christmas Party on Saturday the 7th of December at the United Free Church in Cowbridge. Members of the Vale Youth Speak Up group held a Halloween Party at Holm View Leisure Centre on 7th November. Our Annual General Meeting at the Mount Sorrel Hotel in Barry was a great success attended by over 70 people. The Vale Youth Speak Up group have recently returned from a week of international activities in Lithuania.